View cart “LearnPress – bbPress Integration” has been added to your cart. LearnPress LMS is the world’s most popular free WordPress Learning Management System for you to create, market, and sell courses online from your own website effortlessly. Join over 20,000+ schools, instructors who use LearnPress to share their knowledge and earn money online. 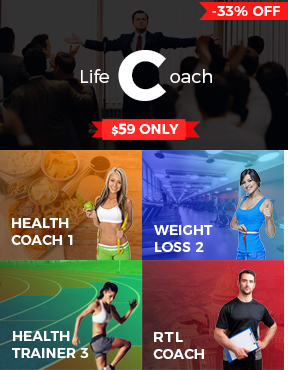 The easiest &amp; most powerful tool to build beautiful, professional online courses. 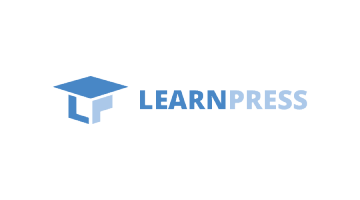 LearnPress WordPress LMS allows you to create courses easily with multiple lessons, quiz types. You can add Text, Images, Video, Powerpoint Slideshow, Documents, anything to your lessons and your quizzes. You can also create many quiz types to easily assess your students’ learning progress. Being the most popular WordPress Learning Management System, LearnPress has the most easy-to-use Course Builder so anyone can create course easily. With this Drag and Drop course builder, you can drag and drop while creating courses, arranging lessons and quizzes. You can set your course as Free or Paid, one-time payment or monthly payment. You can set some lessons to be previewable before taking the course. With the course you’ve created, you can share it, manage it, watch statistic about number of students, the revenue, its trend, etc. Everything about your school can be managed via the WordPress backend with LearnPress. With LearnPress, you can let students & instructors register and automatically add them to course. Or you can add students and instructors to courses manually. With LearnPress report feature, you can see who registered which course and visualize your revenue, your site’s stats. With GradeBook add-on, you can see students’ scores and results for each quiz, each course. 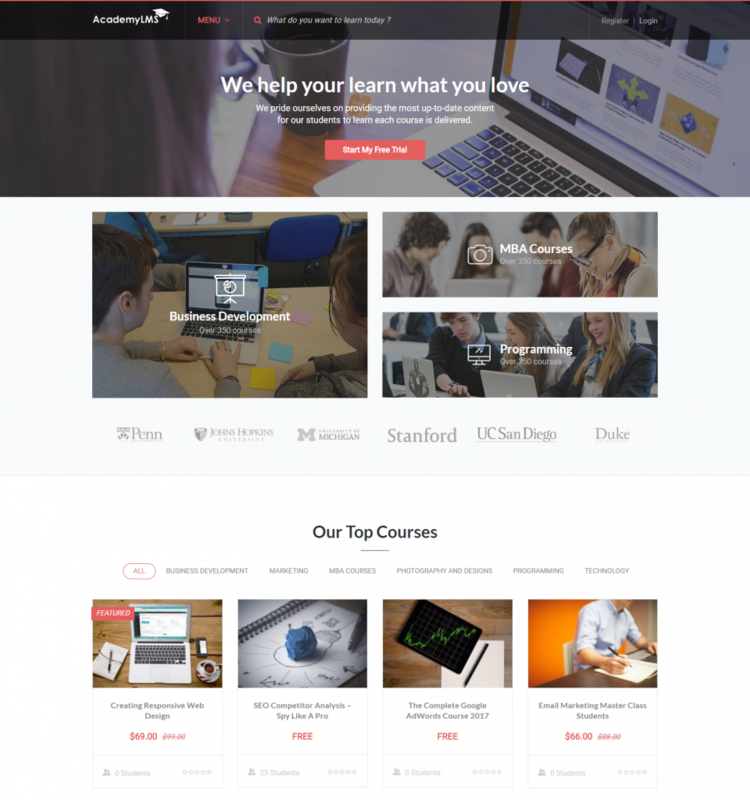 Monetize Courses with PayPal, WooCommerce, whatever! The ultimate aim of creating an online course website with a powerful Learning Management System like LearnPress is to monetize your course. 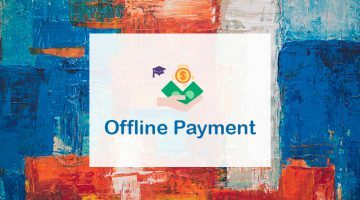 LearnPress allows you to sell via many different payment gateways like Paypal, WooCommerce, Stripe, 2CheckOut, or even Offline course payment. By default, LearnPress works well with PayPal. However, if you prefer other payment methods and payment settings (pay via Visa, Mastercard, pay in your currency, pay offline, etc.) you can use LearnPress WooCommerce to configure your site’s payment setting and add more advance payment features. 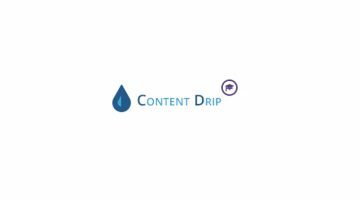 You can also add Coupons to your site if you installed LearnPress WooCommerce. Pay with STRIPE, 2Checkout, Authorize.NET, no big deal. Do you want to sell your course access to your students on a monthly basis? 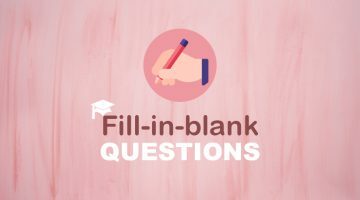 Do you want to sell packages of courses? Check out Paid Memberships Pro add-on for LearnPress . 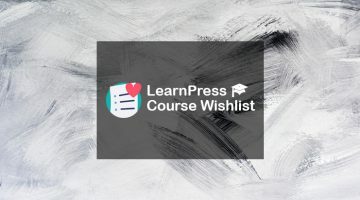 It is a premium LearnPress plugin that allows you to create course bundles and let you set different prices for these bundles to sell every month, week or any time frame of your choice. As a powerful high-quality LMS for WordPress, LearnPress is the best choice for any instructor, teacher, school, university, education project, eLearning and online course websites. Creating and selling online courses are the tasks that LearnPress do the best. That’s why we are trusted by many well-known instructors or university professors as the platform to create and sell their courses. 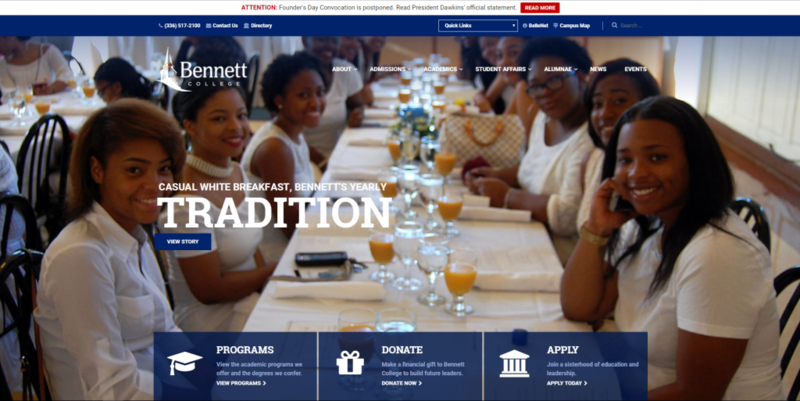 Are you creating a website for your school, your university or your training center? 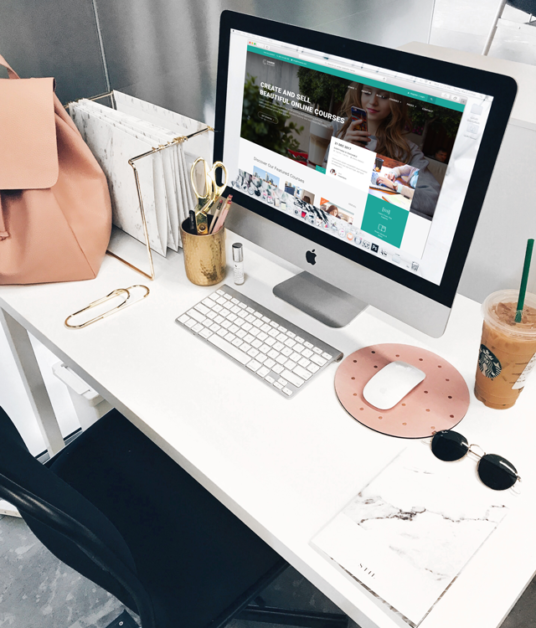 LearnPress and our education WordPress themes are born to help you build an advanced learning management system website and finish your project quickly. 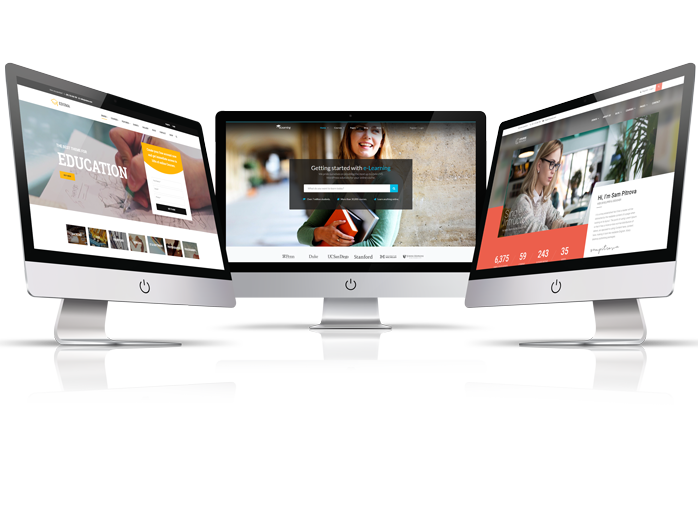 Are you a freelancer, a web design agency or you have an LMS WordPress website project? 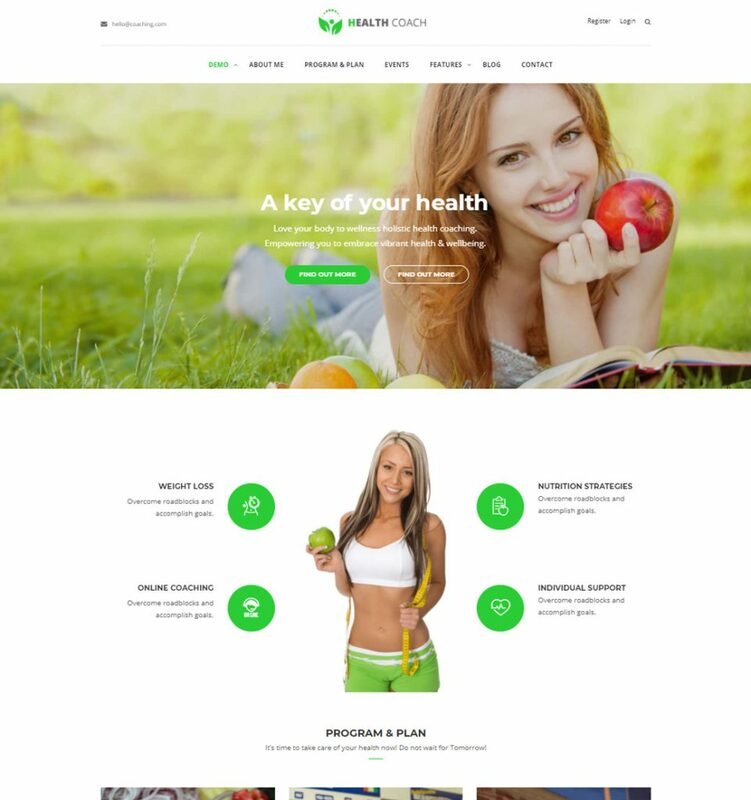 Our themes are top-notch in design and our plugins are of the best quality. LearnPress is the best choice to finish project quickly for your clients. 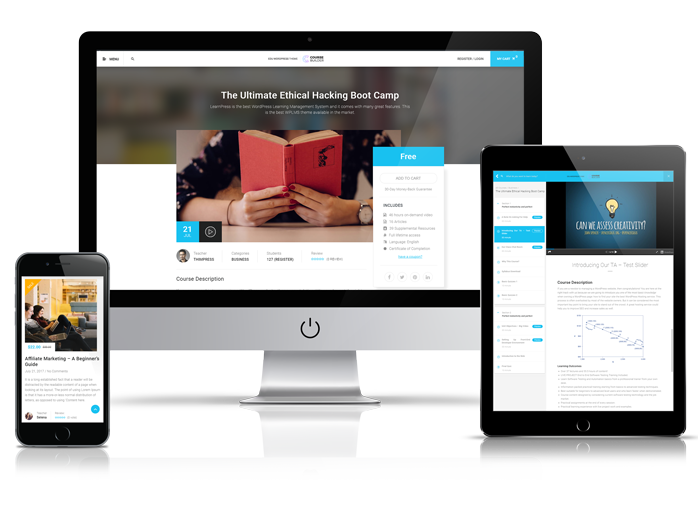 AcademyLMS gives you new look, new design, new style and new way to create your online learning platform. 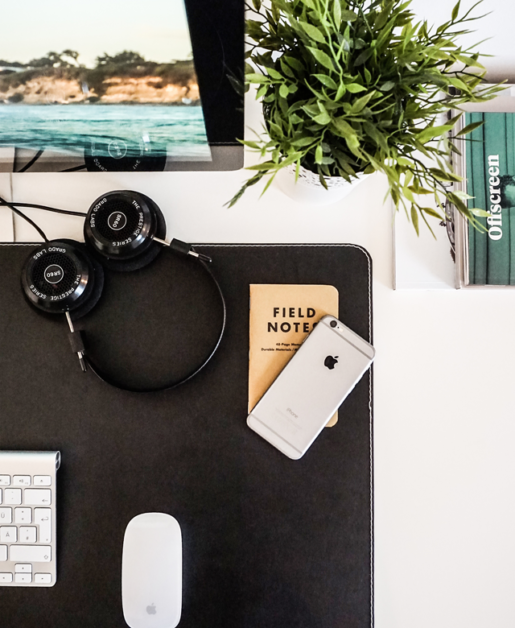 With AcademyLMS, your Academy will rise to become a beautiful and convenient website, yet powerful and flexible with the handful of tools and friendly user interface. 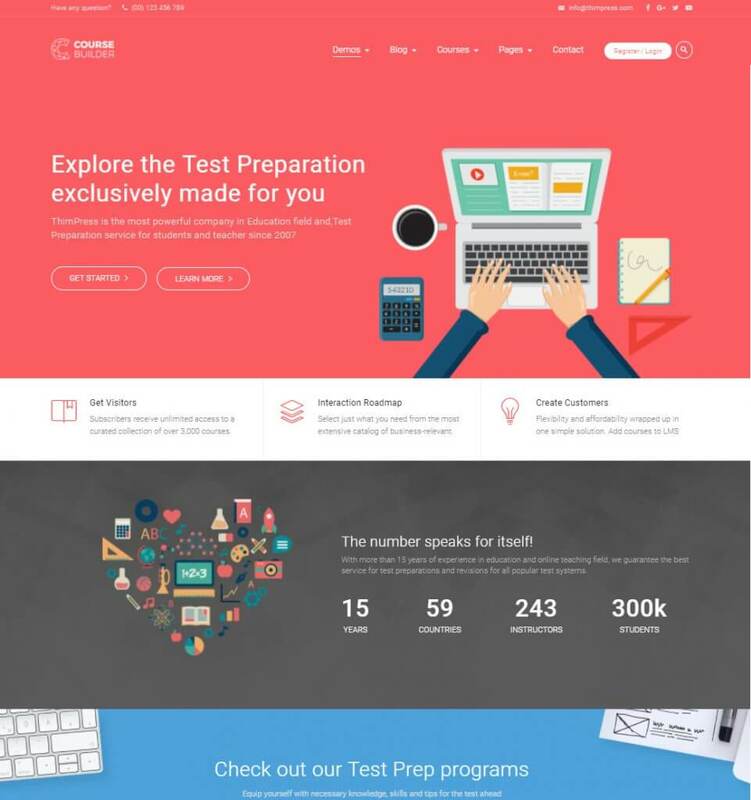 The Test Preparation demo of Course Builder, the best WordPress theme for Elearning Online Teaching and Schools. 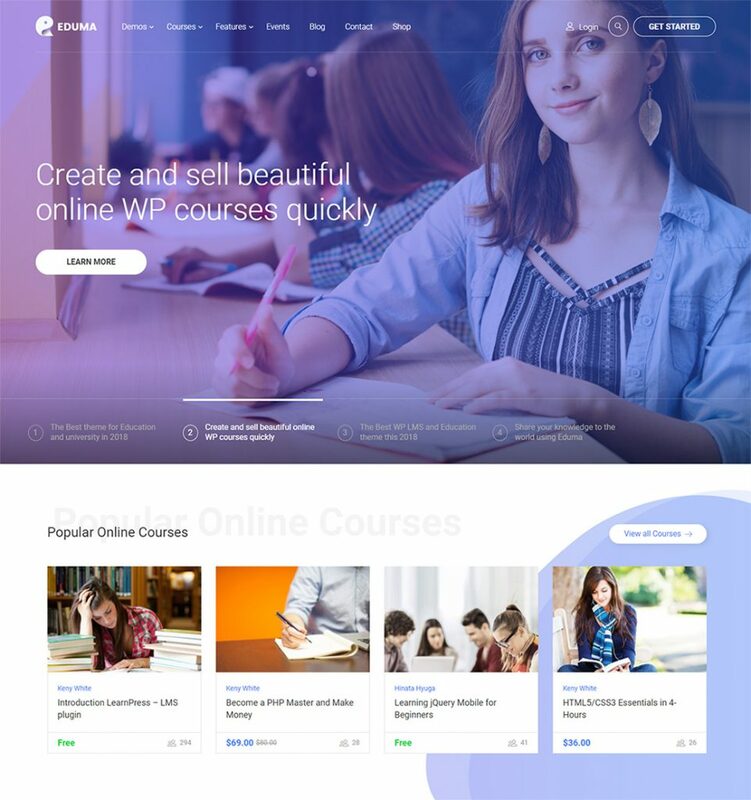 The Edtech demo of Education WP - Eduma, the best WordPress theme for Education, Schools, Colleges and University. LearnPress PRO bundle comes with plenty of advanced WordPress Learning Management System Features which gives you full control on your eLearning website like Membership, GradeBook, ContentDrip, Gamification, advanced Quizzing, Payment Gateways, etc. It is powerful, but very easy to use. 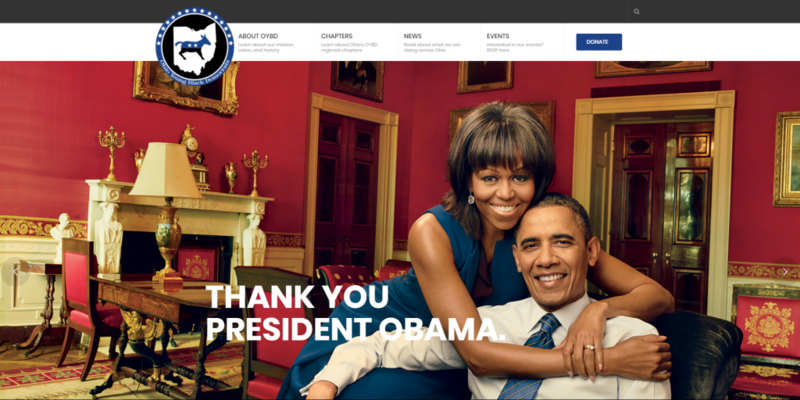 Want to do more with your Online Course & LMS WordPress website?